I’ve owned the Olympus pen E-PL8 for almost 2 years now, taking fantastic photos along the way. My trusty camera came along with my two holidays in Australia and Hong Kong last year. This post is all about the new lenses I added to my kit. They make a great addition to the kit lens that comes with the camera. The very first lens I purchased was the Olympus 45mm f/1.8 for around £200 one of the most affordable lens to buy. It’s the ideal lens to shoot portraits photos with a depth of blur in the background because of the low f-stop. F-stop refers to the maximum f-stop. Being a prime lens it captures images with incredible speed. If you love a sharp image with a bokeh effect in the background this is the lens for you. The quality of the images is incredible with minimal post editing. Here are some examples of photos I’ve taken with my pen and some post-production editing. The next lens is the Olympus 17mm f1.8 that comes with standard with the pen F cameras. It is a great wide angle all-round prime lens making it a great compact lens to carry around for all sorts of situations. I specifically bought the lens for street shots. Here are a few examples of post productions edits. 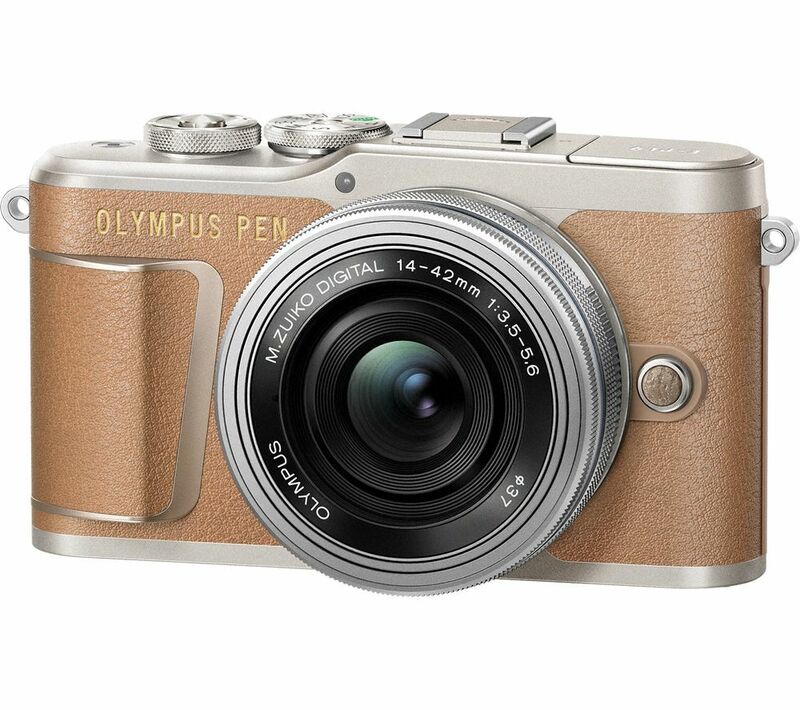 As with all Olympus lenses, they are extremely compact and lightweight along with the small compact pen systems can be chucked into a handbag and take up very little room for travelling. Which is why I rather take my micro four-thirds camera system instead of the Canon DSLR these days. Do you want to see my photos from Olympus workshops? Leave a comment and I’ll try to write a post about my experiences. What are your favourite lenses? What do you recommend for me to buy next?